Our team can fully service your plumbing needs, no matter the size or scope of the issue. 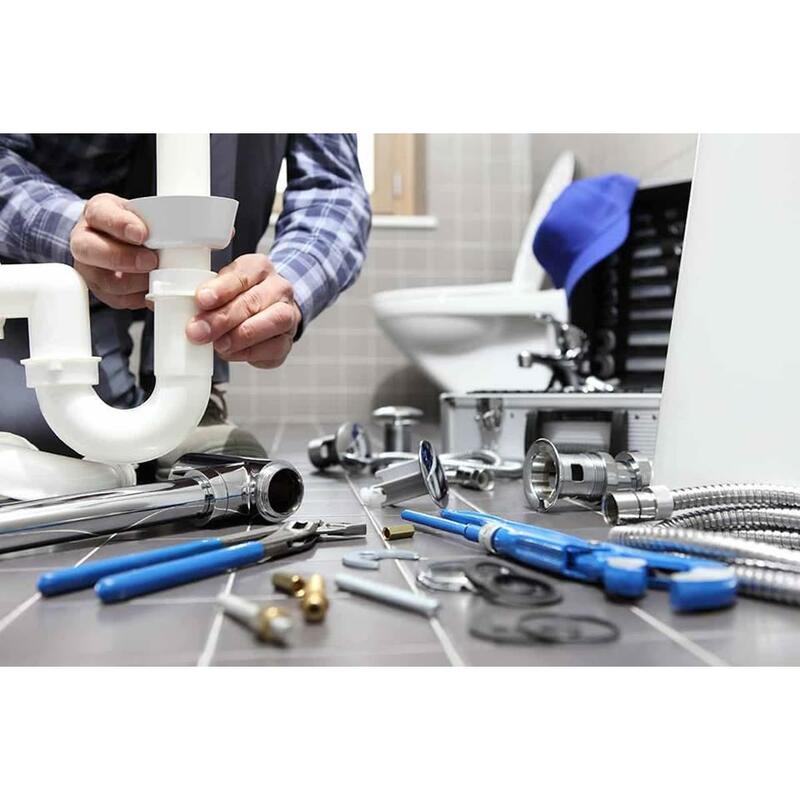 We make our premier plumbing services reliable and affordable for everyone in the community. Our company understands times are tough, that is why we will work with you to find something that fits your needs and budget. Our services include irrigation services, plumbing services, and water heater replacement. Other specialties include: Sprinkler System Woodland, CA 95695 Sprinkler Valves Woodland, CA 95695 Sprinkler Timer Woodland, CA 95695 Irrigation Systems Woodland, CA 95695 We are there for our clients from the planning process to the end result and would love to assist you on your next plumbing project. We provide outstanding service and put the customer first to complete every job. In addition, we also provide water sprinklers, water heater repair, and sewer services.